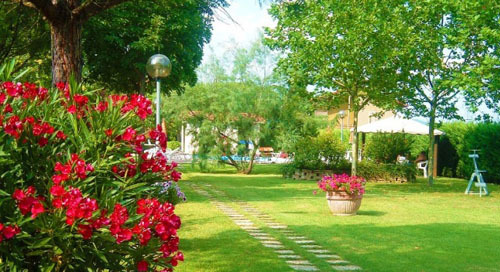 Book your holiday in Umbria now: nature, art, culture and tradition to be discovered right in the Green Heart of Italy! 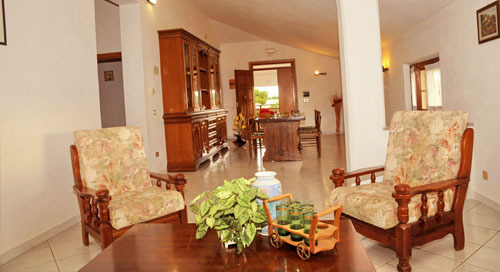 Spend the weekend in a farmhouse on the Trasimeno, for only € 20 per person per night! 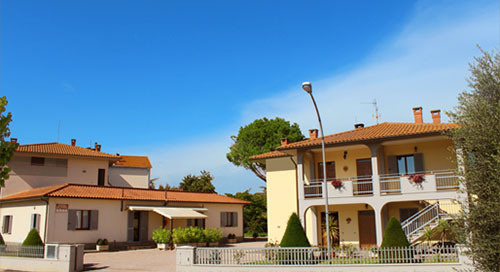 Welcome to La Piana, is located in the countryside village in Castiglione del Lago, where the morning still is awakened by the chirping of birds in a warm and serene family atmosphere! 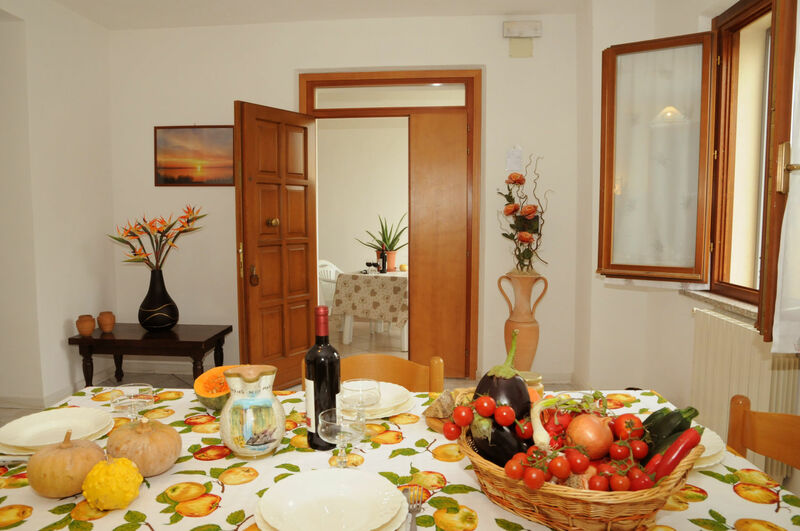 Food and wine, hiking, horseback riding and much more … between Umbria and Tuscany! We will be happy to advise you and guide you to the best meet your business needs!